Here is thereafter a short presentation of these several tools, products and simulation games presented by ExelOp SA. These tools could be adapted to each kind of company. ExelOp SA developed its own simulation game. 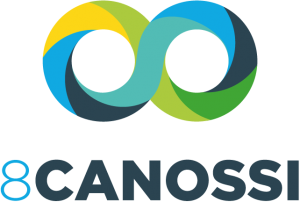 The main strength of 8Canossi is its universality. Indeed, ExelOp SA created it inspired by Légo© bricks so that it allows to simulate several activities of a company. 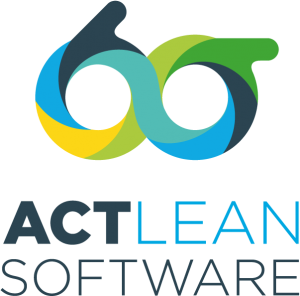 ExelOp SA developed its own Lean Six Sigma software: ACT Lean. This software aims to link the differents tools of the Define and Mesure phases of a Lean Six Sigma – DMAIC project. IDM-TRIZ is a powerful method developed to guide the engineer in his efforts to innovate. The method has a series of steps guiding the engineer in a creative design process. STEPS software allows the user to be guided in its use of IDM-TRIZ and efficiently handle all the study data. Through its user-friendly interface, it provides a screen for each step of the method and can efficiently exploit the study data entered by the user.